Pregnancy is a unique period of a woman’s life, where lifestyle behaviours, including physical activity can significantly affect your health, as well as that of the fetus. It can be a challenging time to be active and many women are unsure of what is recommended in terms of exercise when expecting. Although guidelines around the world recommend women without contraindications engage in prenatal physical activity, fewer than 15% of women will actually achieve the minimum recommendation of 150 minutes per week of moderate-intensity physical activity during their pregnancy. 1: All women without contraindications should be physically active throughout pregnancy. 2: Pregnant women should accumulate at least 150 minutes of moderate-intensity physical activity each week to achieve clinically meaningful health benefits and reductions in pregnancy complication. 3: Physical activity should be accumulated over a minimum of 3 days per week, however, being active every day is encouraged. 4: Pregnant women should incorporate a variety of aerobic and resistance training. 5: Pelvic Floor muscle training may be performed on a daily basis to reduce the risk of urinary incontinence. Instruction on the proper technique is recommended to obtain optimal benefits. 6: Pregnant woman who experience light-headedness, nausea or feel unwell when they exercise flat on their back should change and avoid this position. In this video we look at three key exercises for Tennis Elbow! The condition was initially described in 1873. The name “lawn tennis elbow” first came into use for the condition in 1882. Around 2 % of the population aged 30-50 will present with these symptoms. Our lateral elbow anatomy is made up of a number of components, the key component we have to assess when looking at Tennis elbow is our common wrist extensors. They create a broad tendon that inserts on the outside of the lower part of the humerus. Running is an excellent way to get fit! However, sometimes when we start a new program we can feel little niggles beginning to arise. Achilles tendinopathy is a common injury among runners, especially those who are increasing their training load. The achilles tendon is the biggest and strongest tendon in the body located in the back of the lower leg. The tendon has the capacity to resist large forces. It stems from the calf muscles (the gastrocnemius and soleus) and inserts into the heel of our foot (the calcaneus). A tendinopathy is a disorder which can happen when there is disrepair and disorganisation within the tendon structure. This can happen when there is excessive load placed on the structure, for example if someone starts running and increases their mileage too quickly. The effects of overuse, poor circulation, lack of flexibility, gender, and hormonal factors can lead to tendinopathies. The structure of the tendon is disturbed by repetitive strain, causing inflammation. This cumulative microtrauma weakens the tendon, which ultimately leads to tendinopathy, especially if recovery is not allowed. 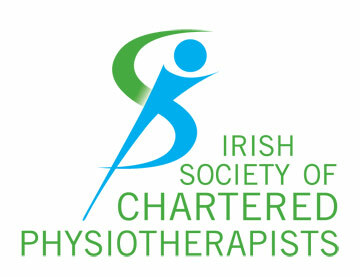 When it comes to hands on skills Chartered Physiotherapist are highly trained in the area. We are trained in the specific manual techniques which will work deeper into the tight tissue thus giving the best results. Deep tissue massage focuses on getting into the deeper layers of Muscle,Fascia and Connective tissue. Often these structure can be tight and inhibited causing either pain or restriction in joint. What Is My Rotator Cuff & Why Is It Important? 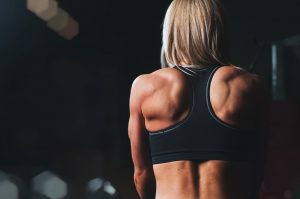 The shoulder is the the most unstable joint in the body and comprises by 3 main parts the glenoid, the humerus and the scapula (shoulder blade). 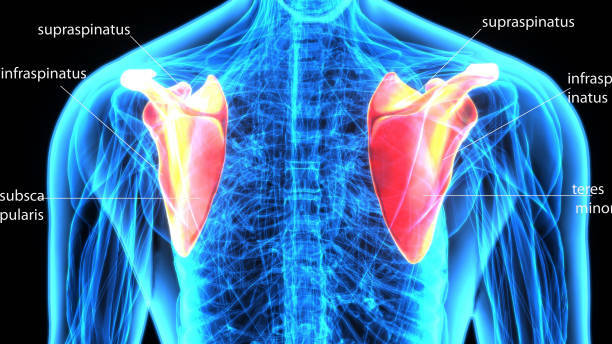 The shoulder joint is stabilised by several structures; ligaments, capsule and the tendons of the rotator cuff. The rotator cuff is made up of 4 muscles, SUPRAPINATUS, INFRASPINATUS, TERES MINOR and SUBSCAPULARIS. These muscles work together to rotate the arm inwards and outwards and also work to take the arm away from the body to the side. These muscles can be injured in several ways with repetitive movements, trauma, muscular imbalance or adaptive postures. Check out these basic exercises that can help prevent stiffness whilst sitting at your desk all day. In this video we look at three key exercises for the foot. 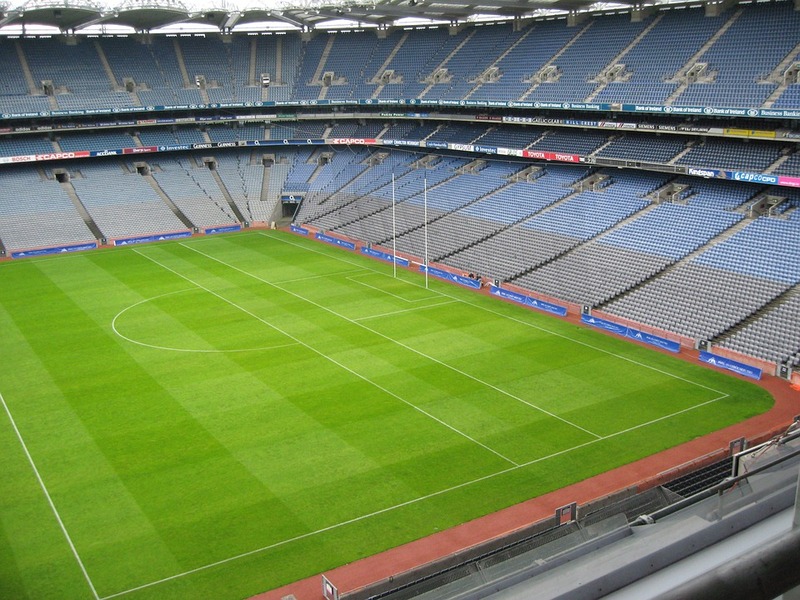 With the football All-Ireland approaching this weekend, lets have a look at injury prevention in GAA. Regardless of what type of exercise you are doing, be yoga or tennis, it’s important to get a good warm up especially for injury prevention. Over 75% of these injuries are lower limb injuries. Approximately ⅔ of these injuries are non-contact related i.e. sprinting, landing, twisting, plant/cut movements. With these injuries and mechanisms of injuries in mind, the GAA Medical, Scientific and Welfare Committee in conjunction with UCD Physiotherapy Department, created the “GAA 15”. In this video we look at three key exercises for Hip Rehabilitation.